For a quality seminar in the heart of Provence and a reservation charming hotel Le Pré Saint Michel is ideal. Enjoy the beautiful countryside of Provence and the comfort of a 3 star hotel for a successful seminar in the south of France. The hotel Le Pré Saint Michel welcomes you in a warm atmosphere for a seminar serene and elegant accommodation in a relaxing and invigorating nature of Provence. Between Verdon and the town of Manosque, this charming hotel is ideally located for accommodation of choice at a seminar in Provence. 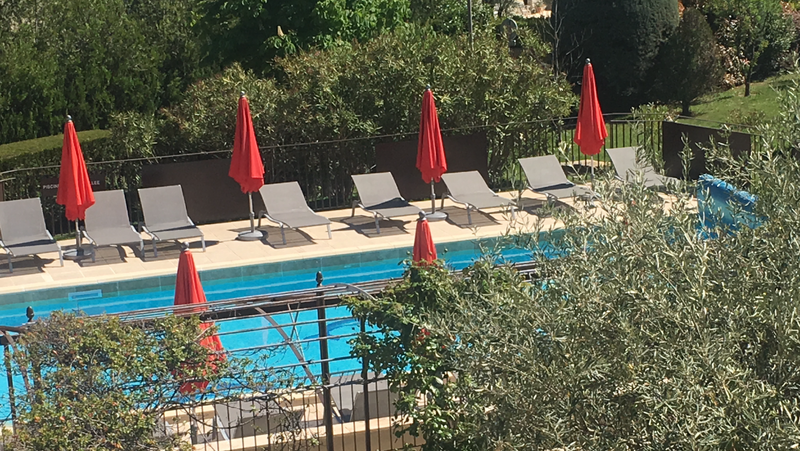 The hotel Le Pré Saint Michel Manosque offers to bring work, relaxation and escape for your seminars or meeting in Provence. In the unique setting of Provence, the hotel Le Pré Saint Michel welcomes your employees and partners for your next seminar. Your stay will be more constructive and resourceful in the relaxing atmosphere of this 3 star hotel. In the quiet of Provence, Le Pré Saint Michel Manosque is perfect for receptions or seminars in the South of France. This 3 star hotel offers a swimming pool, garden and restaurant for a productive seminar or meeting serenity in the heart of Provence. Provence and Le Pré Saint Michel have all the ingredients for the success of your motivational seminars or other business seminars. For your seminars in and around Provence, this hotel of character offers unique accommodation in a unique setting.